Home Video Interview What’s next for marijuana industry after recent crackdown? The national movement to legalize marijuana took a big step forward this week – and a big step back. California became the largest state in the nation to permit recreational pot use, but on Thursday Attorney General Jeff Sessions rescinded Obama-era guidelines meant to limit federal prosecutions. Atlantic senior editor Derek Thompson joins “CBS This Morning: Saturday” to discuss why this situation is so confusing and what this means for business owners in the burgeoning marijuana industry. 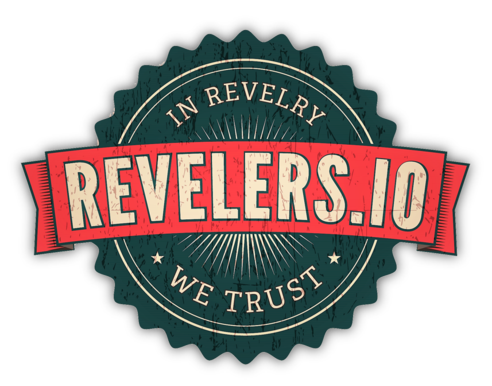 Previous articleRevelers.IO Music: “Put Your Hands Up 4 Detroit,” Fedde Le Grand.